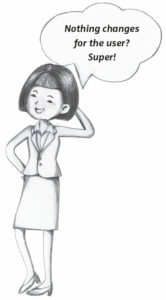 Companies in a regulated environment must observe very special regulations. 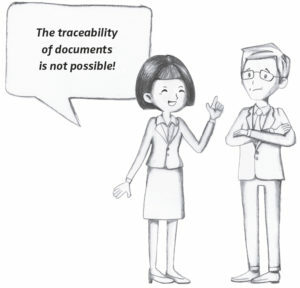 For example, when it comes to document-based business processes. 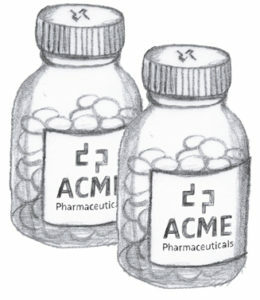 One such company from the regulated environment is ACME Pharmaceuticals. The listed pharmaceutical group specializes in the manufacture of prescription drugs, generics, and medical devices. Around 12,000 people are employed there. Headquartered in Los Angeles, the company also has four other production sites located in Germany and abroad. 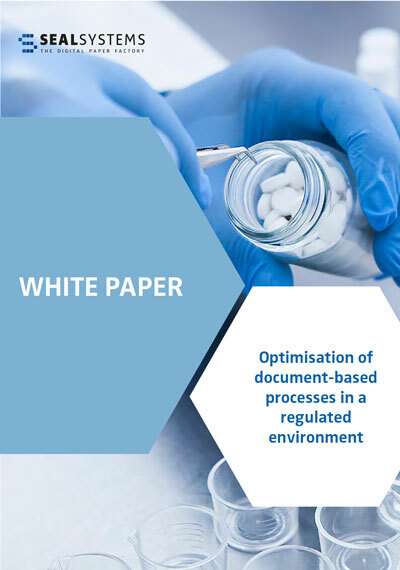 Pharmaceuticals repeatedly encounters problems with documents in the SAP system. For example, tracking documents in the SAP DMS has proven to be extremely difficult. Or if approval processes go wrong and unreleased documents end up in production. Currently, ACME Pharmaceuticals is doing this process manually, which ultimately wastes time, money, and resources. When it comes to finding the right documents in SAP, employees often become extremely frustrated. 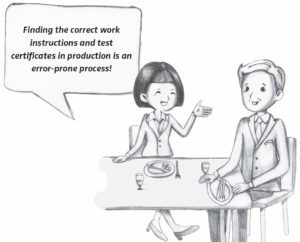 Finding correct documents and drawings in SAP DMS is an error-prone process and involves a great deal of manual work. Last but not least, the quality of the printed labels also causes problems from time to time. The labels cannot be traced, the status of the label is not recognizable, and there is no versioning.